This article is designed to help arm you with the proper tools to successfully claim your ‘free gift’ and walk away if you do not wish to purchase a timeshare. 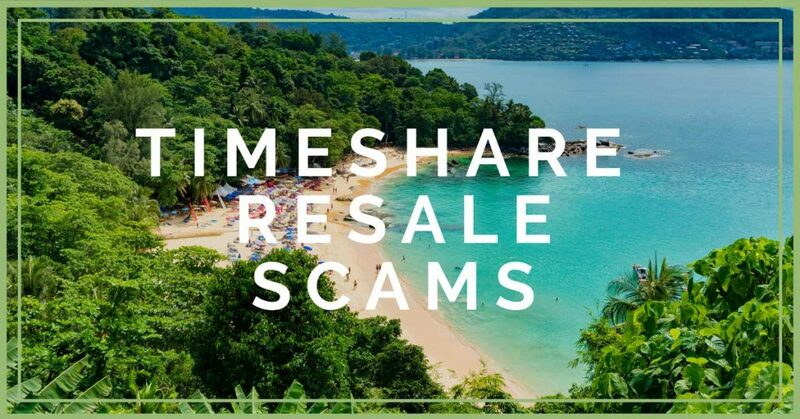 Timeshare Resale Scams – T.F.T.I. 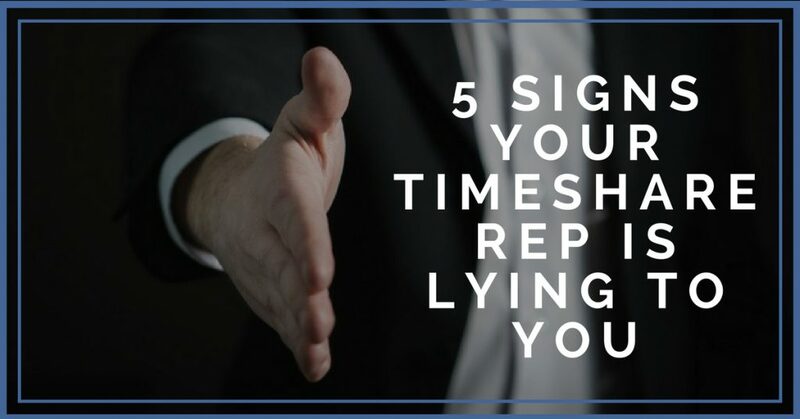 In my first blog, I spoke briefly about the fact that all Timeshare Reps were not bad people. I stand by that. However, I also have to acknowledge the fact that there is a large portion of representatives that are quite sleazy. The ones who will say anything to take your dollar. Hank Wallinga on Silent Valley Club Inc.
4/18/2019*** SOLD on Silent Valley Club Inc.
Tom Davis on Silent Valley Club Inc. Always hear the latest tips and news first. Stay informed and up to date. Do Charities Accept Timeshare Donations? 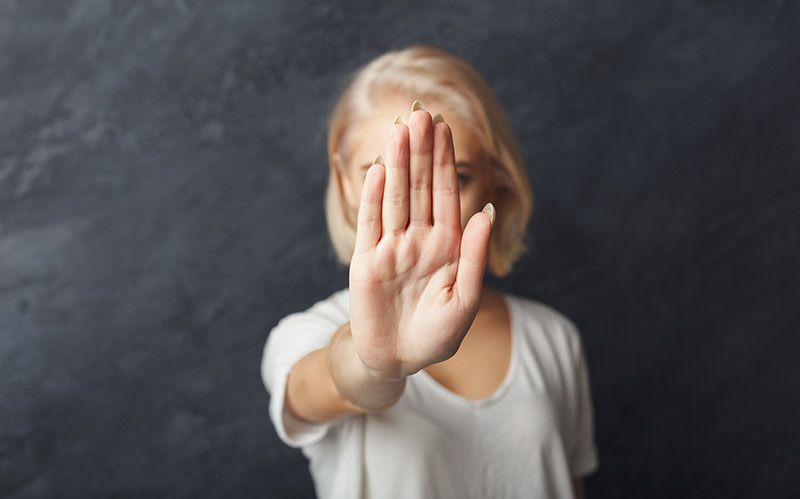 RCIVIP was built with the intention of informing as many people of the high pressure timeshare sales tactics that are used on unsuspecting vacationers. RCIVIP is not affiliated with RCI Timeshare group in any way. If you were unfortunate and purchased something you did not really want this site can help you to make the best of your timeshare. The comments and articles available on this website are simply an organized collection of opinions and information which has been structured to maximize the visibility and exposure to the users of the Internet. Users are solely responsible for the content of their comments. Copyright © RCIVIP.COM. All Rights Reserved.